A shockingly fresh campaign. Promoting a whole new level of freshness to consumers, our impactful creative for the launch of Wrigley Airwaves Extreme has just been rolled out across key shopper environments. To get shoppers actively choosing new Airwaves Extreme – the latest addition to the Airwaves family – with an in-store launch based on its USP of ‘Ultimate refreshment with an intense kick’. We had shoppers reconsidering their menthol limits with our suite of striking POS. 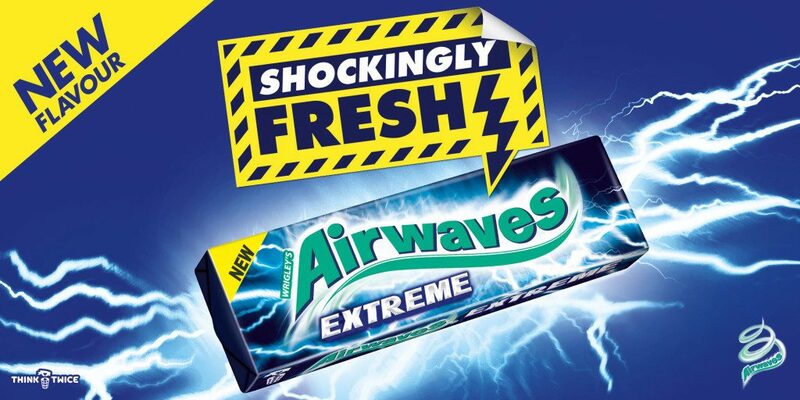 Our powerful key visual – combining warning signage cues with impactful messaging – was based on a tongue-in-cheek insight that the freshness of Airwaves Extreme is so shockingly strong, it shouldn’t be sold without a warning. 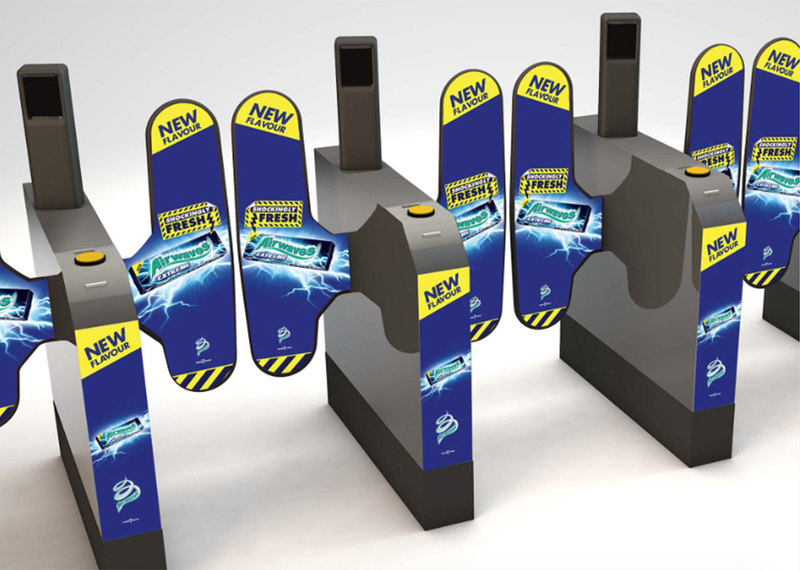 Wrigley loved the creative idea so much, they took it above the line, including digital six sheets, social media and rail ticket adgates at all main London stations.